Evacuations are continuing after 13,000 tourists were trapped in the popular Swiss resort of Zermatt. 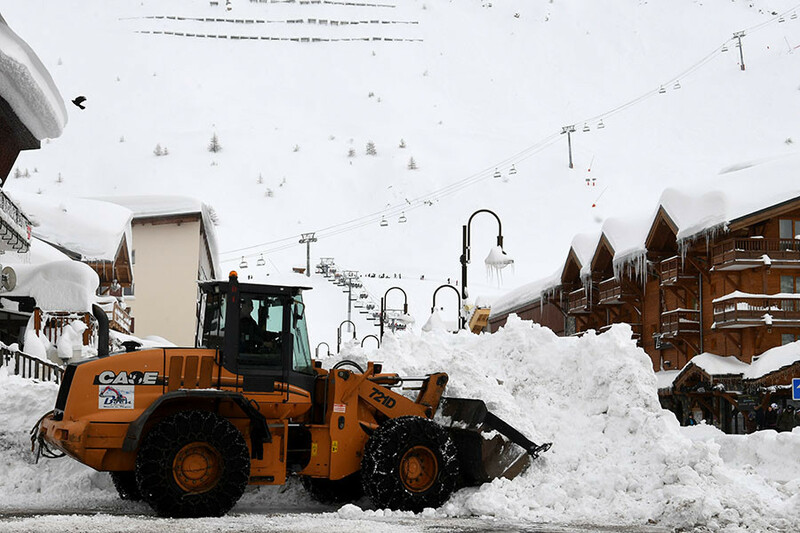 Snowfalls, described by French meteorologists as the heaviest in decades, hit Alps villages in Switzerland, France and Italy. The snow blocked road and rail links on Sunday, AFP reported. 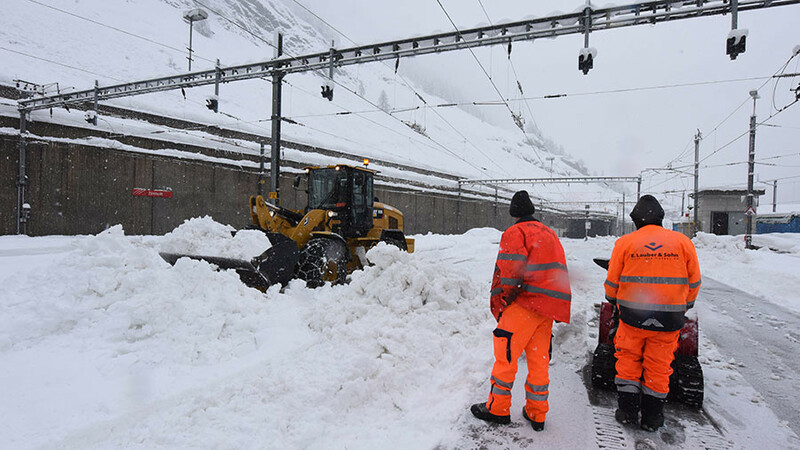 Local authorities are working under “high pressure” to resolve the situation, according to Zermatt’s official website. However, stranded tourists will be unable to hit the slopes due to a high risk of avalanche. “It is not possible to do downhill or cross country [skiing], but that's ok. It's a bit romantic,” resort spokesperson Janine Imesch said. Late on Tuesday, helicopters began to airlift stranded holidaymakers from the popular resort, AP reported, citing a Zermatt police department official. The air evacuations continue as of Wednesday afternoon. Some Russian tourists in Zermatt are trying to stay positive in the midst of the snow trap. “There is no transport. You can’t do skiing. But, in fact, the trap is so pleasant because holidays continue for a couple of more days. We still have champagne supply,” blogger Yana Sharlai, who happened to be in the Swiss resort, told Russian Business FM radio. 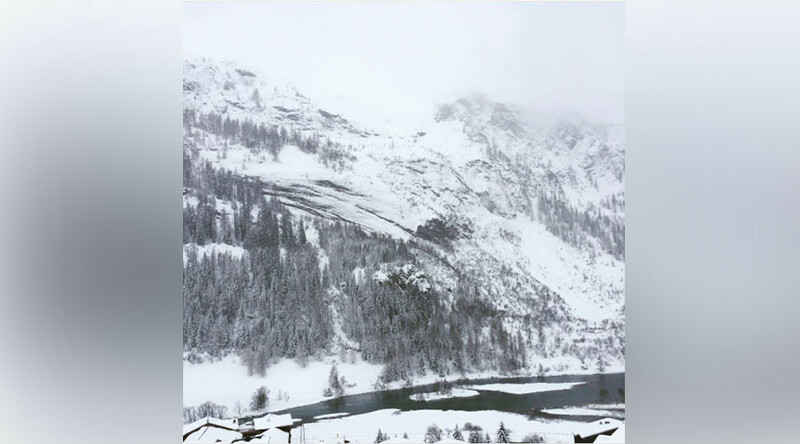 Some parts of the area in the French Alps have seen nearly two meters of snowfall in just 36 hours. 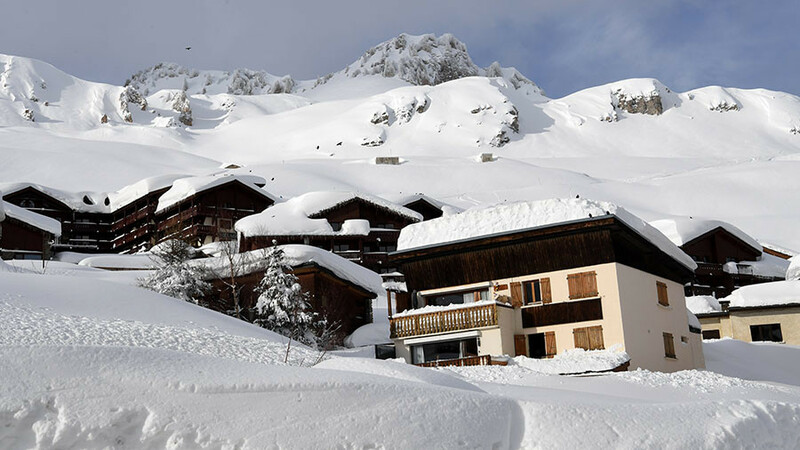 “We haven’t seen such a snow in some 30 years,” said Gabriel Blanc, mayor of Bonneval-sur-Arc in Savoie. French meteorologists say such conditions have not been seen since 1978. “We really recommend that people stay at home, the avalanche risk is high, these are conditions that we've not seen since 1978,” said Captain Hélène Delas, a firefighter with the Savoie Fire Department, as cited by Euronews. Michel Malgrand from Meteo France, the national meteorological service, also confirmed that she hasn’t seen such a volume of snow since 1978. 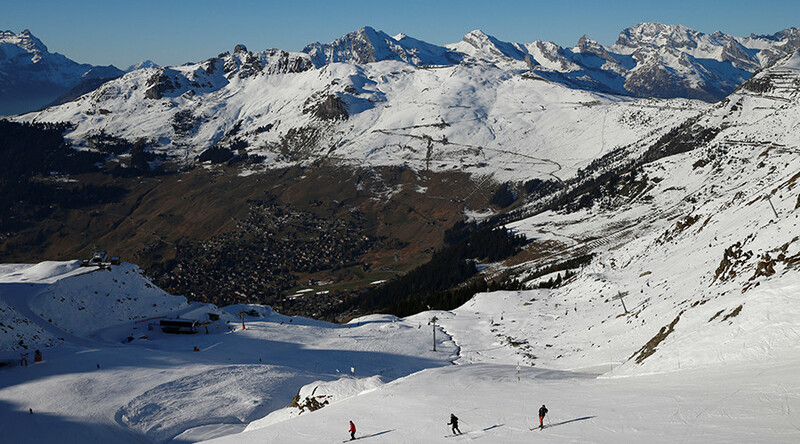 A British skier remains missing in the French Alps ski resort of Tignes in Savoie, which is under red alert for avalanches. 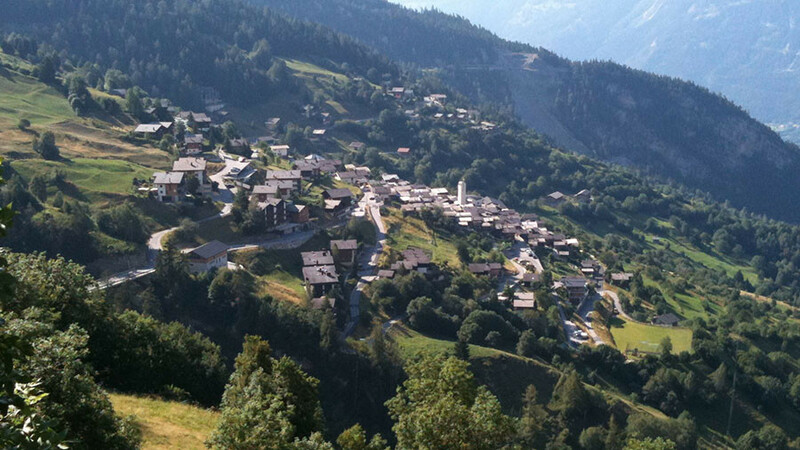 The man was on a family holiday when he went missing on Sunday afternoon, a spokesman for Tignes gendarmerie said. 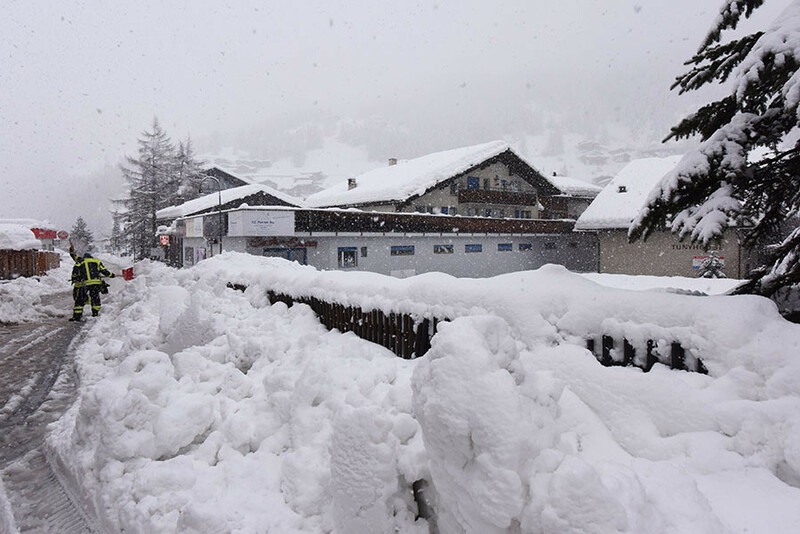 Italian Alpine resorts were the first to be hit by heavy snowfalls. 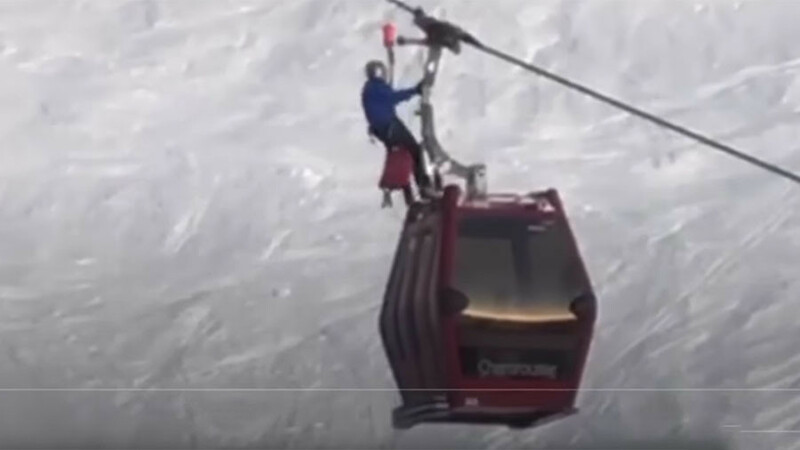 Last week, over 10,000 tourists were temporarily stranded in the famed Aosta ski resort of Cervinia, according to ANSA news agency. 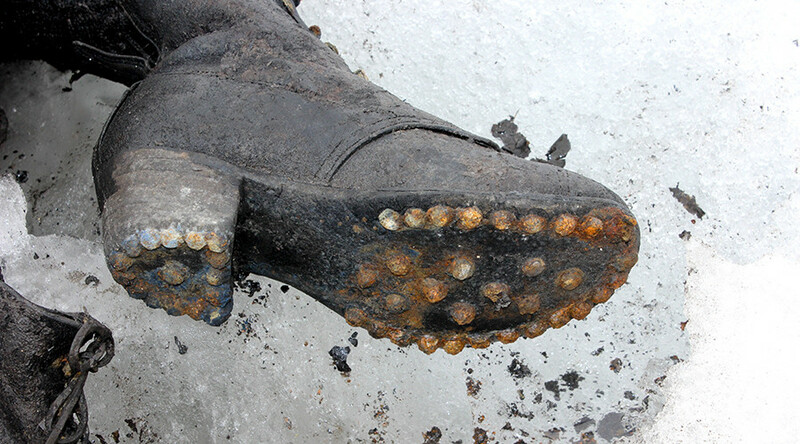 Another Russian tourist named Elena told Business FM that Cervinia resembles moles’ tunnels. “So much snow!... Locals say they have never seen such snowfalls,” she said.